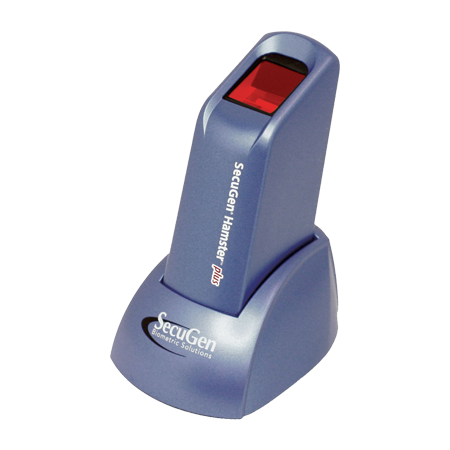 Verifier 300 LC 2.0 USB fingerprint scanner is a single fingerprint capture device that delivers accurate and reliable results, captures forensic-quality fingerprints. 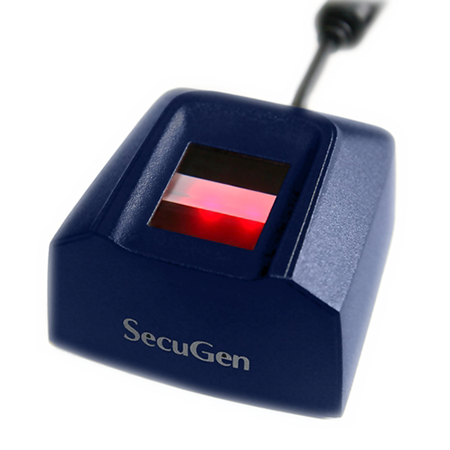 This Cross Match Verifier 300 LC 2.0 is no longer in production by the manufacturer, although you may find similar or relevant fingerprint scanners below description. 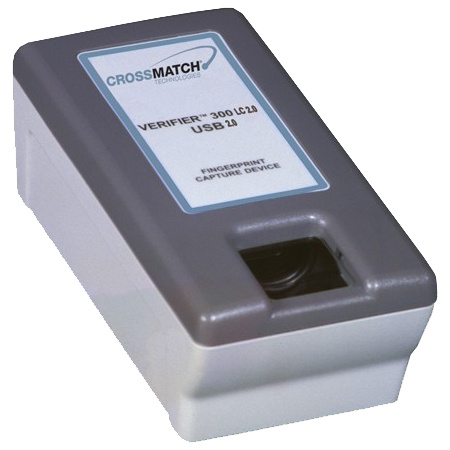 Crossmatch Verifier 300 LC 2.0 is a single fingerprint scanner that delivers accurate and reliable results for identification, verification, and registration programs. 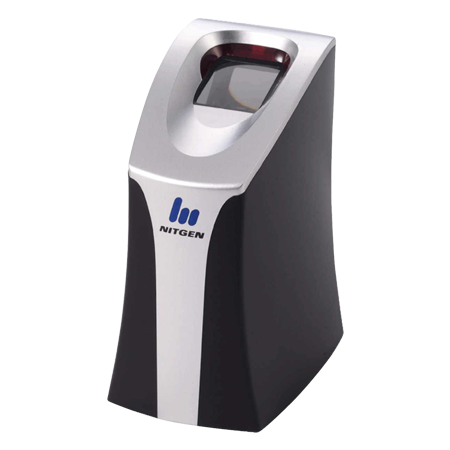 Verifier 300 fingerprint reader have been deployed in customer applications around the world in a wide array of projects including child ID programs, physical access control projects, border and port entry/exit control, and national ID and registration programs. 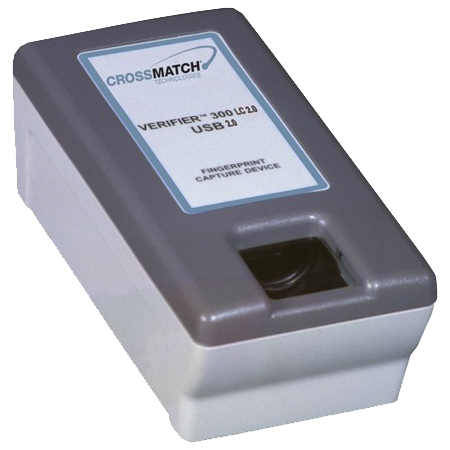 Crossmatch Verifier 300 fingerprint scanner uses patented spherical lenses, providing high quality images of a fingerprint while maintaining sub-pixel geometric accuracy. 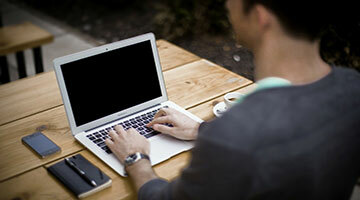 The unit is rugged, and built with a lightweight, polycarbonate lexan case. 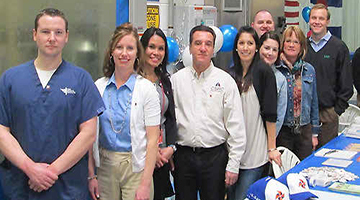 Verifier 300 is known for superior image quality, durability, and low maintenance requirements. 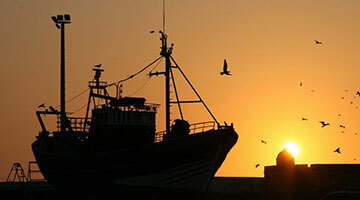 Verifier 300 LC is ideal for demanding applications, border and port control, hospital patient record verification, correctional facility access control and desktop enrollments. 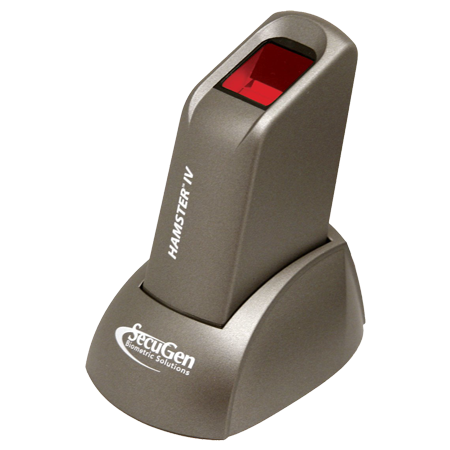 Verifier 300 USB fingerprint scanner is an ideal fingerprint reader for most biometric security systems.